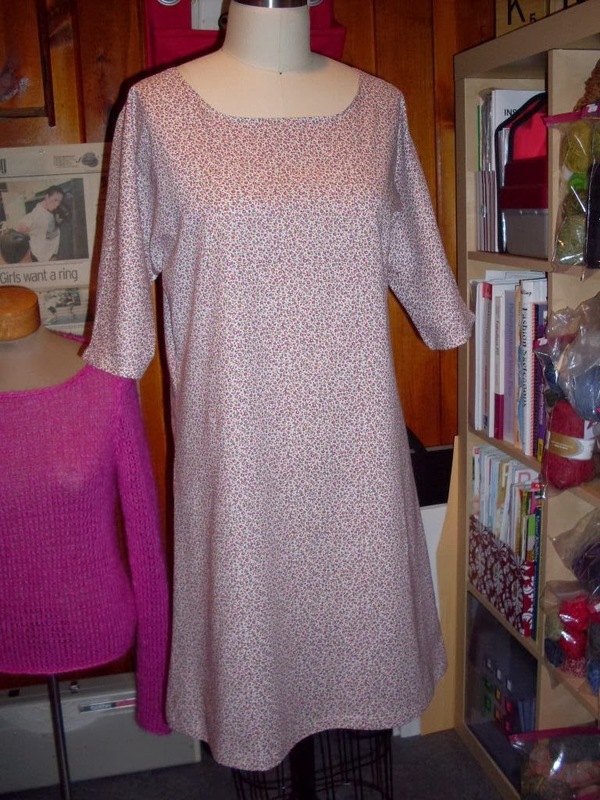 Here's another dress I sewed up this weekend. It's a simple one-piece shift from an unnamed Japanese pattern book. 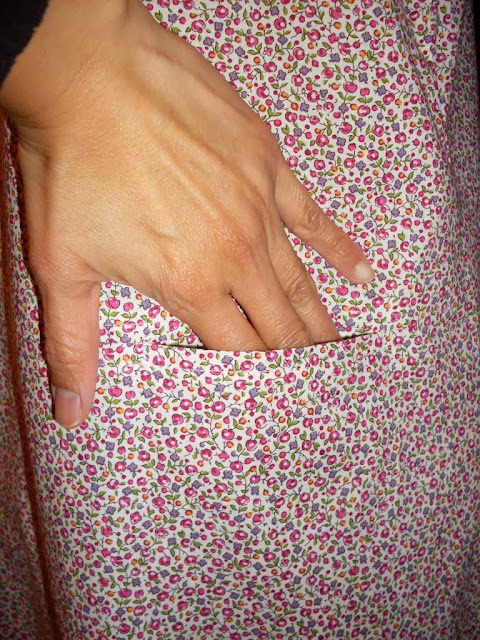 I used a floral cotton lawn from Moda that I had in my stash and was originally for a Cynthia Rowley dress I never got around to making. 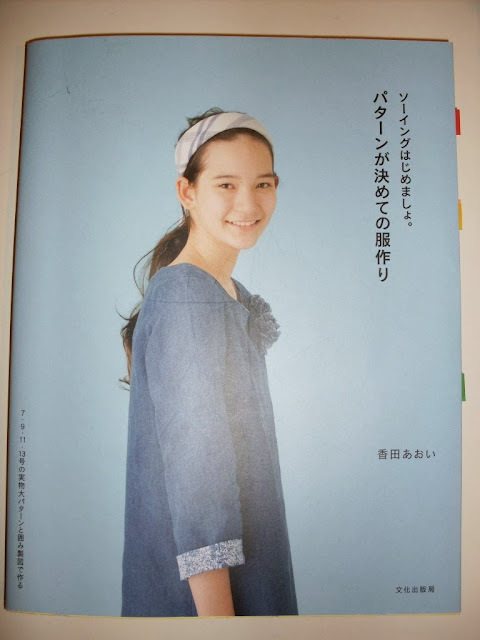 I modified the pattern a litlle bit: no sailor collar, shorter sleeves, and taken in on the side seams. 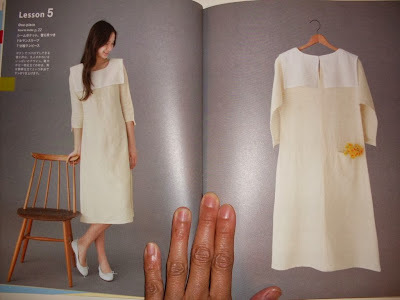 This will be the perfect dress for spring and summer, but I can wear it with sweaters and tights now.